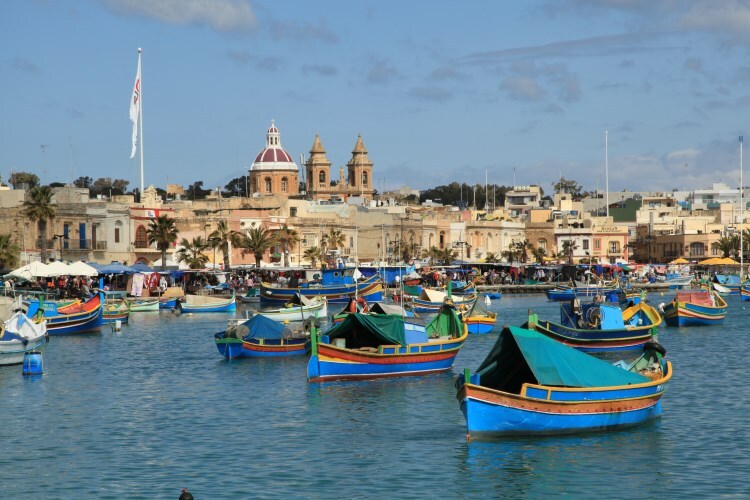 For such a small island, Malta is absolutely packed with attractions and places of interest.You'll find prehistoric temples, underground catacombs, churches, thrilling scuba diving. 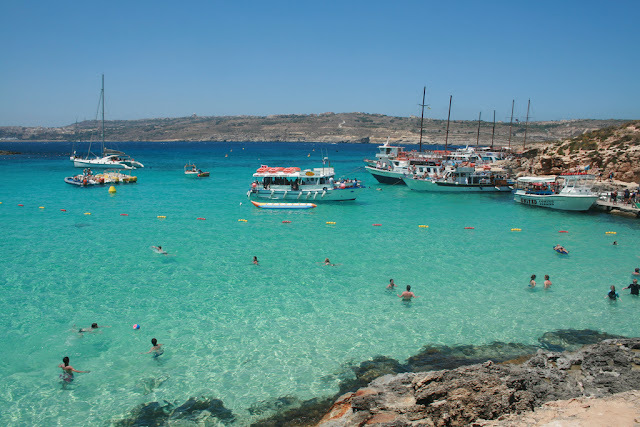 The islands boast an ancient history with ruins of the oldest buildings in existence. 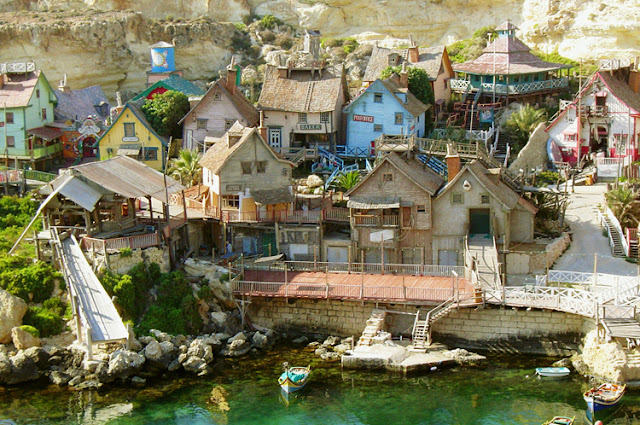 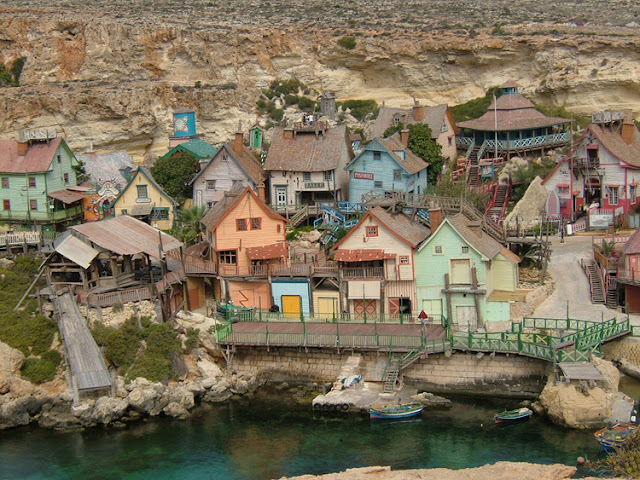 The top tourist attractions in Malta certainly offer something for everyone.